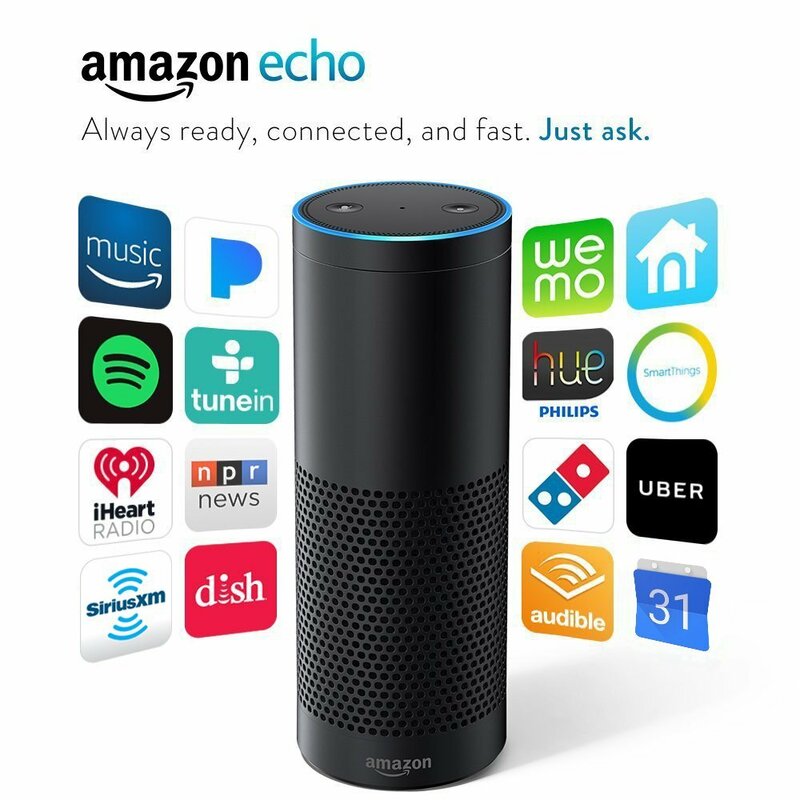 Savvy Spending: Amazon Echo only $89.99 shipped today for Prime members (reg. $180)! Amazon Echo only $89.99 shipped today for Prime members (reg. $180)! 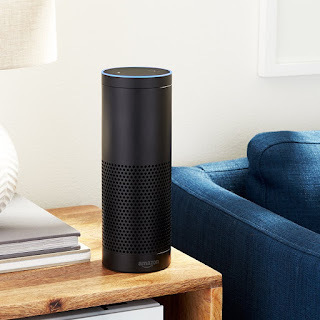 If you've been thinking of getting an Amazon Echo, today is the day to make that purchase! 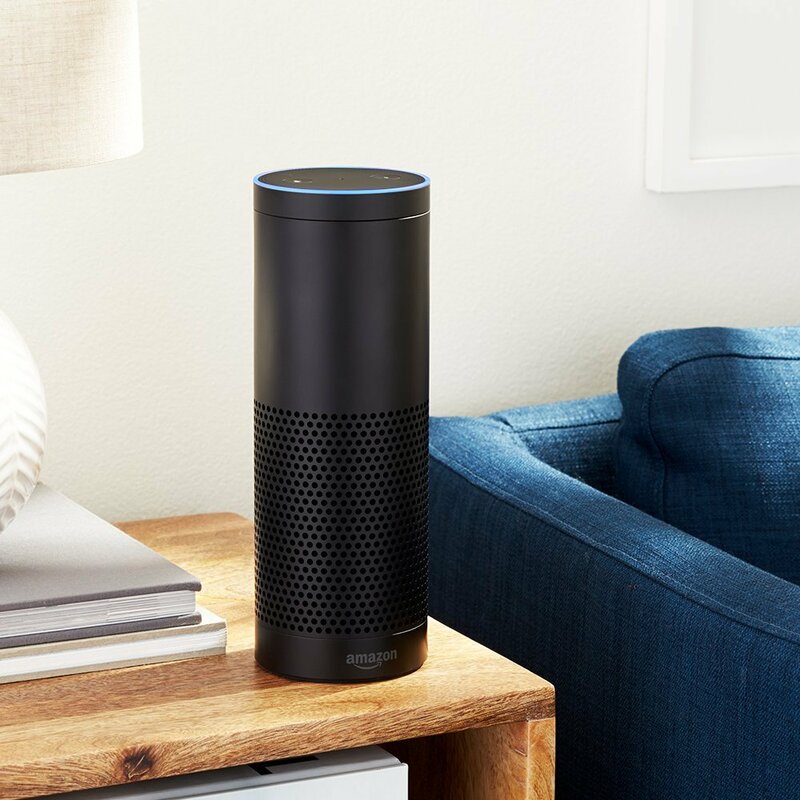 Today only, for Prime Day, you can get the Amazon Echo in black for only $89.99 shipped (regularly $179.99)!